I recently bought my Mini Cooper to SJR Cars for bodywork repairs and re-spray and just wanted to say thank you very much for the work you have done! I was most impressed by the speed, efficiency and quality of the work that you provide. 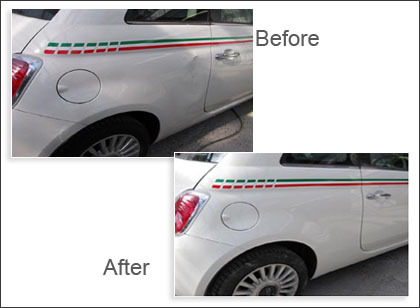 The costs are affordable and there have been no surprises with the paintwork after a long period of time. 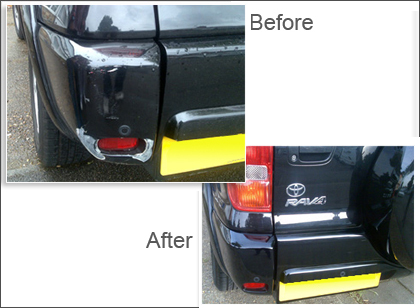 Hounslow is best in all kind of car body works i had a dent on my car they resolved my problem in a day. 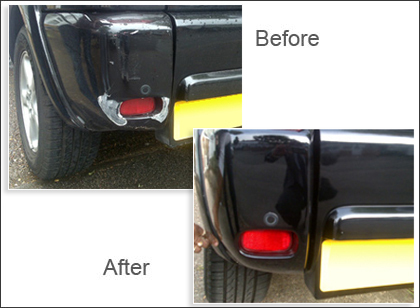 They are best in car dent repair in twickenham and paintless dent removal. I just wanted to drop you a quick email to say thank you very much for the great service you and your guys gave me in the repair of my BMW 5 series. The work was carried out quickly and to a first class standard. I was particularly impressed with the way in which you made it clear what needed doing and if there were ways of keeping the costs down. Finally when I picked the car up I was invited to give the car a thorough examination to make sure I was totally happy. Really great service and I will definitely recommend you to my friends. 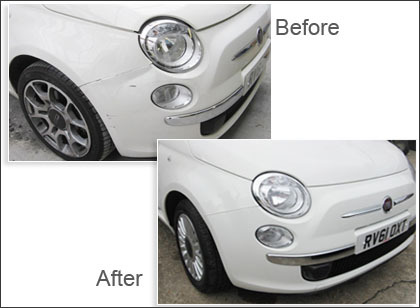 We took our Fiat 500 to Hounslow Coachworks as there were several things in need of attention. Simon Riddett could not have been more helpful,courteous and professional. Within a day, everything was sorted and the car has been running beautifully ever since. Simon's garage is real "find", and we won't be going any where else from now on. It's really heartening when you come across someone who is warm human being and a thoroughly efficient and reliable businessman.